‘Sit back, relax and chill as I thrill…’ Leila K could well have been rapping about rail travel to the Alps. Sat on a train with your ski buddies, instead of ambling through airport queues and onto cramped flights and transfers, you can actually enjoy the journey instead of just waiting for it to end. What’s more, measured door to door, the overall travel time can be nearly as fast as flying – and more reliable, with fewer delays. But while the idea of rocking up on rails might sound great in principle, lots of skiers don’t know what their travel options are or which ski resorts are easy to get to by train. This is partly because train companies have never been very good at communicating this information – nor encouraging tour operators to offer rail. This Fall-Line guide aims to shed some light on this much-underused way of travelling to the Alps. Direct from London (and Ashford) to Moutiers, Aime and Bourg St Maurice, Eurostar’s direct service is a no brainer. 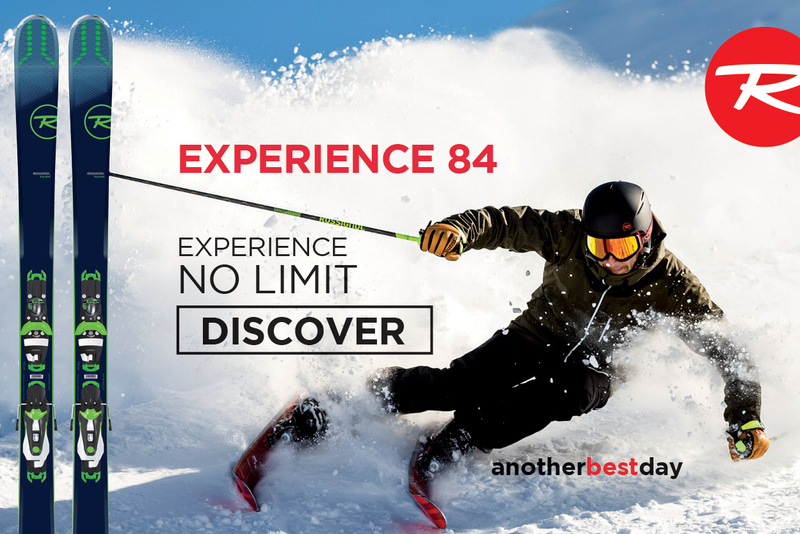 Get on and eight hours later you’ll be arriving in the foothills of more than 20 resorts, such as Val Thorens, Les Arcs, La Plagne and Val d’Isere. Departing on Fridays from London and Ashford in the same route as the daytime Ski Train, this is – in principle – a great way to get two extra days on the slopes. However, the train is basically an ordinary Eurostar train running through the night. That means no flat beds to get a decent night’s kip on. If you can sleep sitting up or dribbling on a friend’s shoulder, go for it. Otherwise you might end up pretty bleary eyed when you rock up to resort. 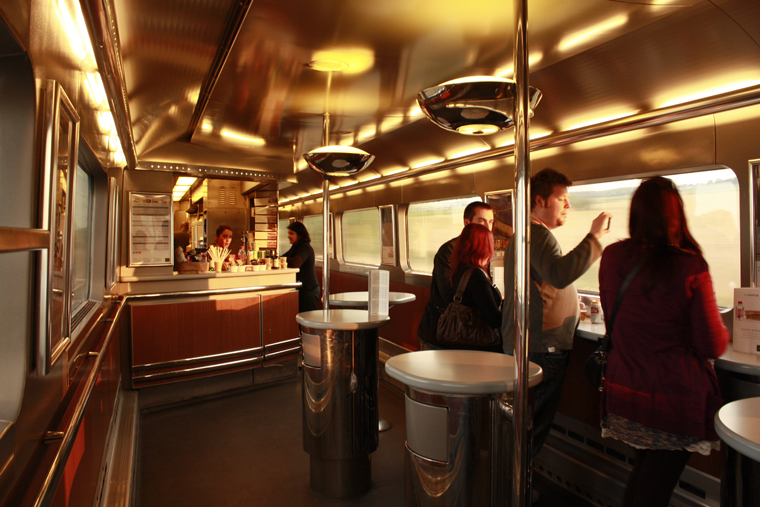 Oh, and Eurostar has banned booze on the night train too. Take a Eurostar to Paris-Nord, change station by taxi or Metro to Paris-Lyon and then get on one of those impressively fast and comfortable TGVs. Travelling this way, you can reach a wide range of ski resorts in the French Alps and beyond, and not just those in the Tarentaise area served by the direct Eurostar Ski Train. Taking a Eurostar to Paris-Nord and then a sleeper train from Paris-Austerlitz used to be a viable option for over 20 resorts. But for winter 2016-17, SNCF has brutally axed the popular services that ran from Paris to Bourg St Maurice and to St Gervais. The only sleeper trains that run now are from Paris to Briançon (good for the resorts of Vars, Risoul, Montgenèvre and Serre Chevalier) and from Paris to L’Hospitalet (for Andorran resorts in the Grandvalira area, such as Pas de la Casa and Soldeu). These trains have six-berth and four-berth couchettes, so you can get a decent night’s sleep – and going this way will get you an extra day on the slopes each way. This is a great but much-underrated way of travelling to the Alps. Travel out to Paris by Eurostar the night before, stay in one of the many inexpensive hotels by Gare de Lyon and then walk onto a TGV train bound for French, Italian, Swiss or Austrian ski resorts the next morning. 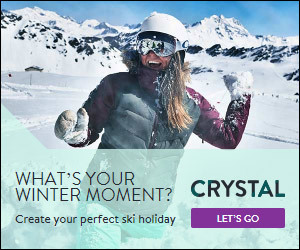 The brilliant thing about this is that it enables you to access a whole range of TGV trains that leave Paris in the morning, getting you to many resorts in time to ski that afternoon – and certainly much earlier than if you started out from the UK that same day. Train stations are located much closer to resorts than airports are, so the transfer is a lot shorter, typically taking between 15 and 50 minutes. In Switzerland and Austria many resorts actually have train stations located in the resort village. Many journeys from the UK to the Alps require a change of train from a Eurostar to a TGV or a sleeper train, and this means changing station. 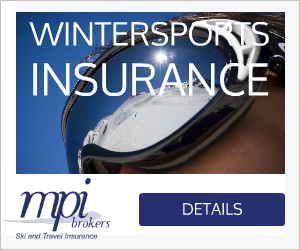 Fear not – you don’t need to schlepp your ski gear on the Paris Metro if you don’t want to. Instead, you can take a taxi from the taxi rank, or pre-book one to meet you at the end of the Eurostar platform. See the Snowcarbon guide to changing in Paris for more info.